The ABCD Diaries: 5-Hour ENERGY Yummification Contest Results! The moment we’ve all been waiting for is finally here! 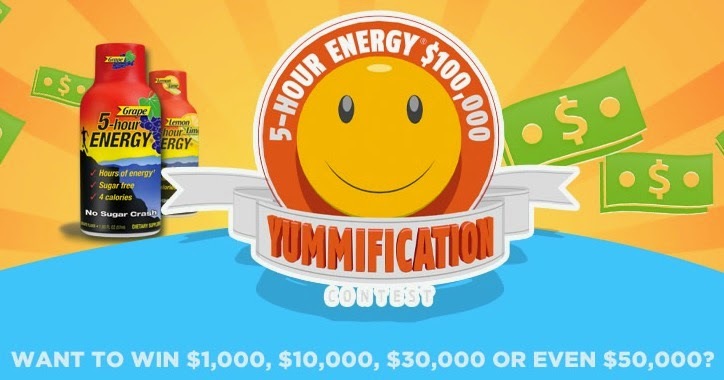 The winners of the 5 Hour Energy Yummification contest have been officially announced! Disclosure: The 5-hour ENERGY® samples, gift card, and information have been provided by the makers of 5-hour ENERGY®.